That's my little sister Betty! And she has a blog! 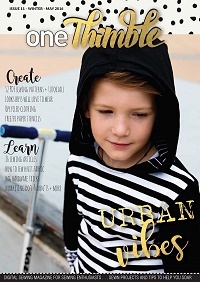 It's brand new, and she's a little shy about it because there isn't much content yet but I mean, she JUST started blogging (she has high expectations of herself!). Add her blog to your BlogLovin or Feedly or whatever reader you use to keep tabs on your blogs because Betty has some pretty cute things in the works! There aren't any rules, just Betty & I will both make something from the same pattern, each giving it our own little spin on things. 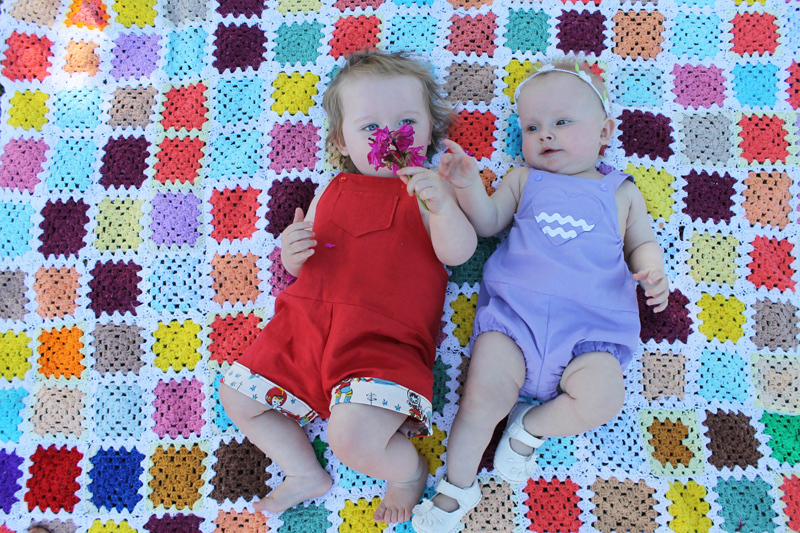 Ruby is 8 months younger than Edison, although she is almost as tall as my plumpkin! 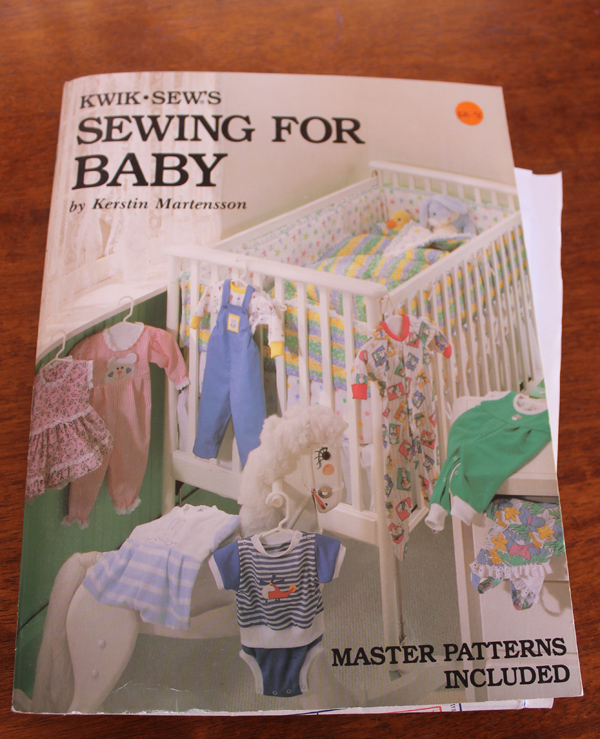 We won't exclusively be doing little girl things, as I have a little boy who has not been too impressed with my sewing-for-his-sister of late and also Betty & I would like to sew things for ourselves too! 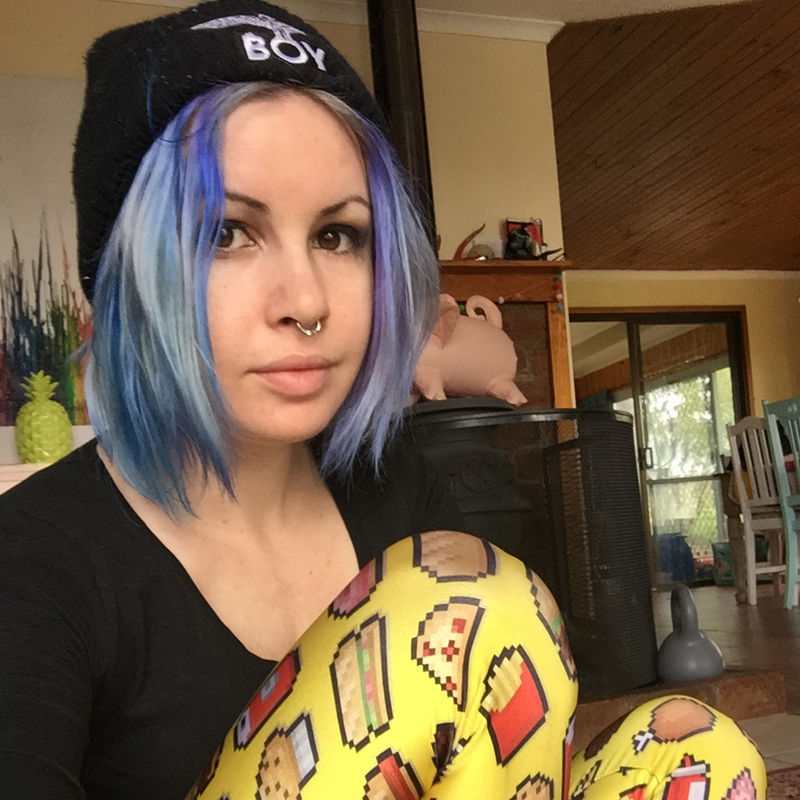 This episode of Sew & Tell (lol!) we used this book! 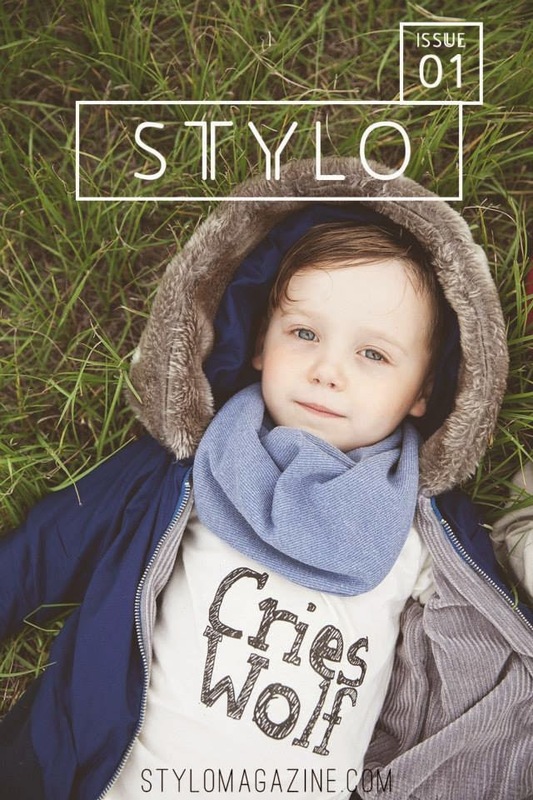 You can buy it here on Amazon * (there is also a Toddler version * and a children's version * (size 4-12)(should probably get myself one of those!). 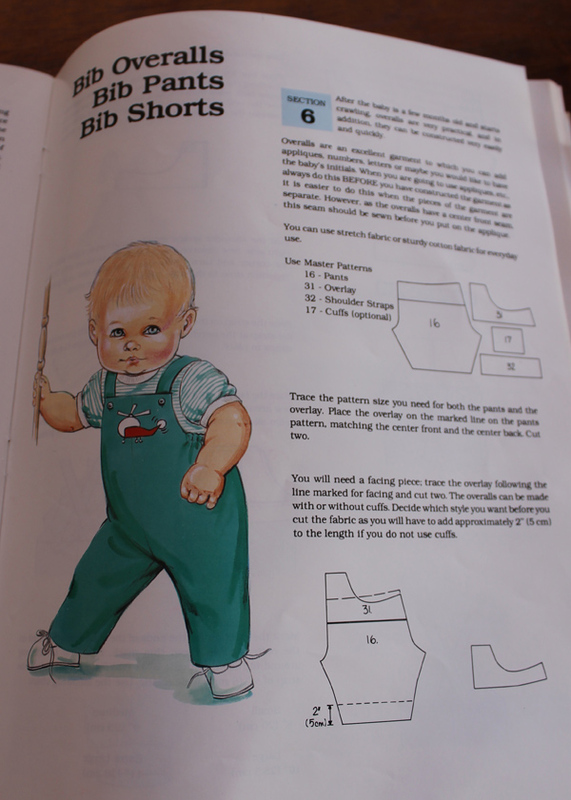 The cool factor about these books is that they provide master patterns for every single piece of your child's wardrobe in a multitude of sizes. 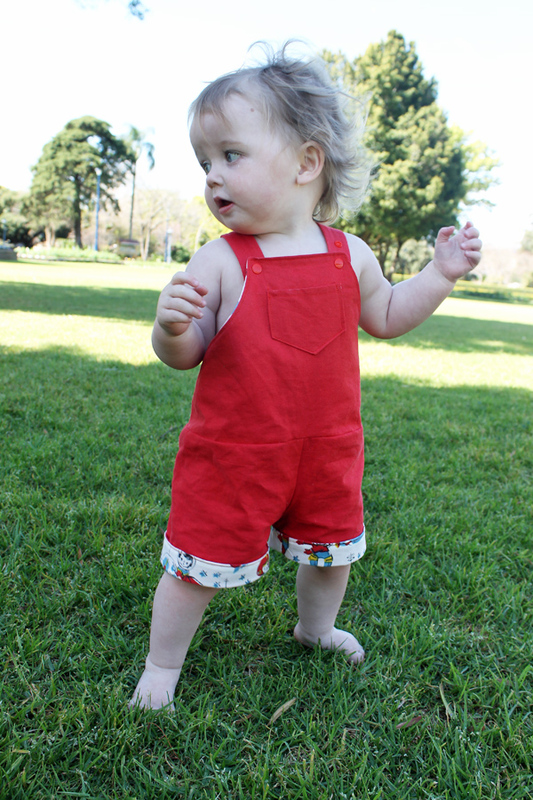 T-shirts, bodices, pants, nappy covers, shorts, jumpers, dresses. Everything. 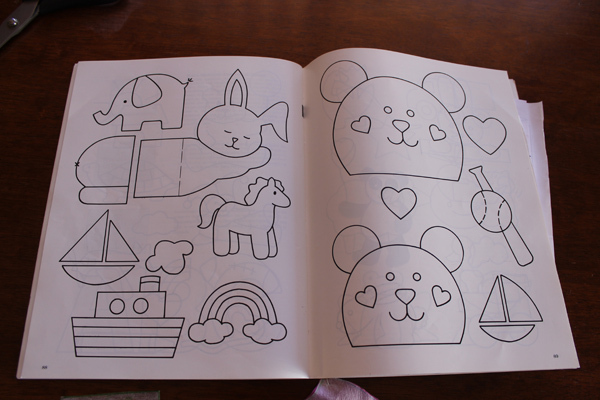 Oh and in the back of the book are patterns for cute little appliques! Look at that rainbow! And the pony! 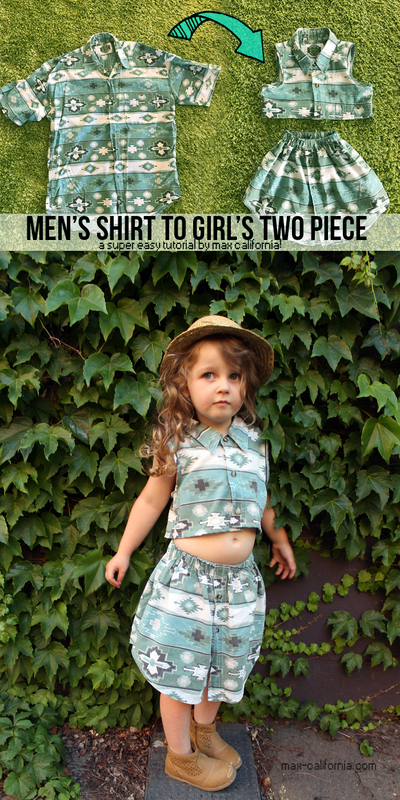 We both made up the Large size, which is 6-12months or a size 0 here in Australia! Ruby is pretty long in the body, and awesomely enough the same pattern fit both our babes! 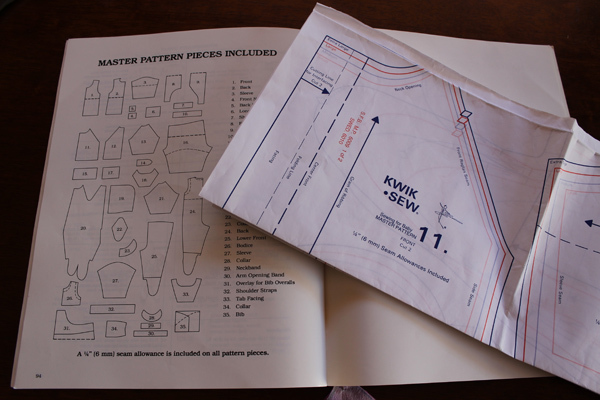 The pattern book is geared toward stretchknit fabrics, however a lot of the patterns are also suitable for woven fabrics. It only took me about an hour and a half to make these. I use this red broadcloth-type fabric I must have scored from an op-shop (the only solid fabrics I buy at the fabric shop is either poplin or cotton drill, so if it's not one of those I claim Op-Shop!). 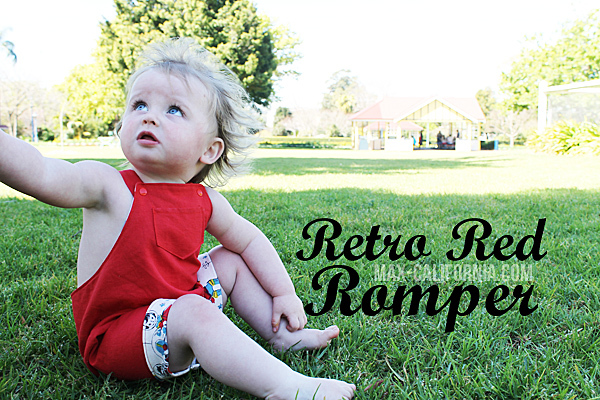 It's a nice sturdy fabric, perfect for playing and crawling in (this kid is super hard on the knees of her pants!). 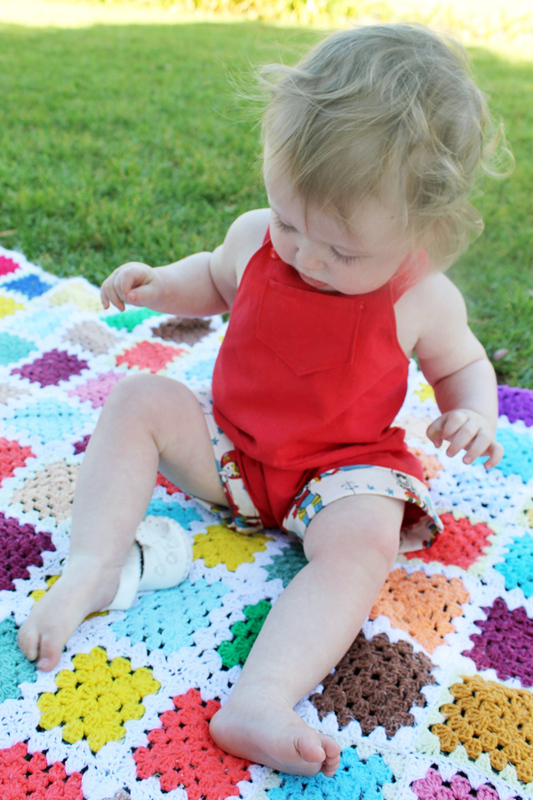 The cuffs and bib facing are lined with this cute retroesque quilting cotton I got from Spotlight way before I decided to never set foot inside their stores (for how long I don't know, but I've successfully avoided them the last 6 months). I have a bout a metre of it, and it has just sat there in my stash for a long time. I decided to just CUT INTO IT because then it is being used and worn instead of waiting patiently on a shelf. Right? She was trying to put the shoe on..
We altered the pattern slightly. 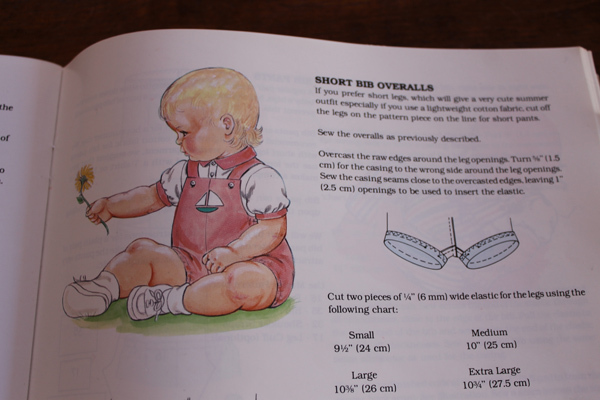 Betty didn't want the centre seam down the front of the bib, and so I helped her and mum change it so the bib was on the fold and there was a waist seam instead. 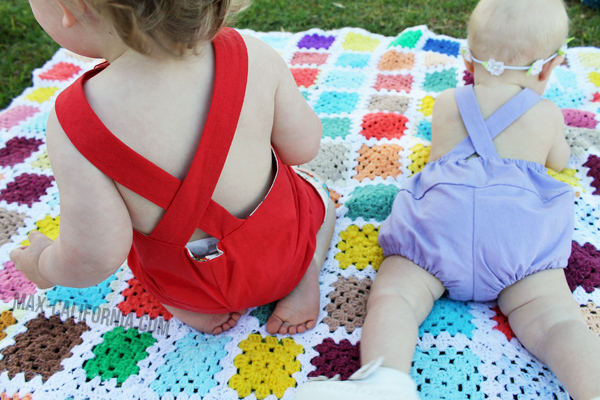 It wasn't difficult, as the bib was a separate piece to start with. 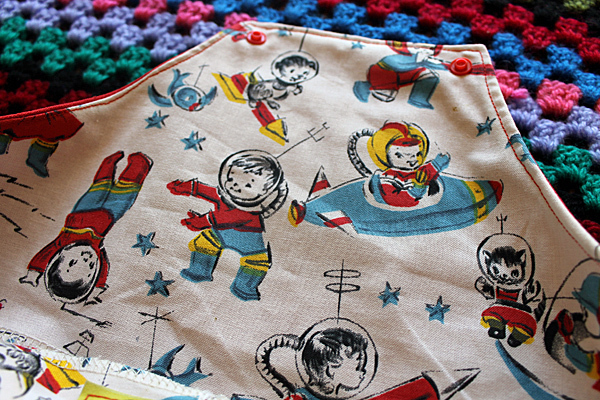 I also added roll up cuffs, stitched in place, to the hems of the shorts out of the retro space kids fabric. 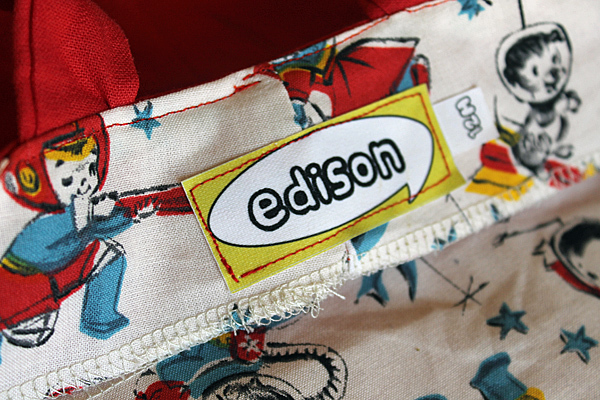 I made a patch pocket for the front of Edison's bib. Totally useless on a one year old, but still super cute! I really love how these fit Edison, and I will be making her a few more pairs for this summer! I didn't elasticate Edison's at all, I kind of like the 'sitting in a bucket' look. It's quite boyish, but on Edison that totally works. The buttonhole foot is missing from my sewing machine, which is terrifying and hilarious all at the same time (you should see my SAD attempt at buttonholes, post upcoming), so I have been opting for snaps. I got this neat set of Snap pliers and assorted snaps and it's SO easy. Way better than the silver-coloured ones I hammer together! I didn't have any nice big red buttons, which means I need to buy some red FIMO and MAKE some, right? 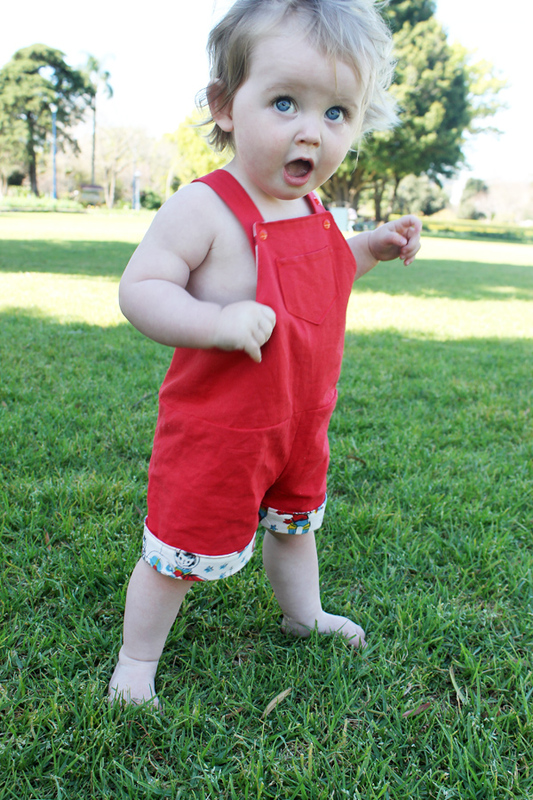 Head over to my sister's blog to see the shortalls SHE made for her daughter Ruby! Would you believe we both used the exact same sized pattern? Check out Betty Again.